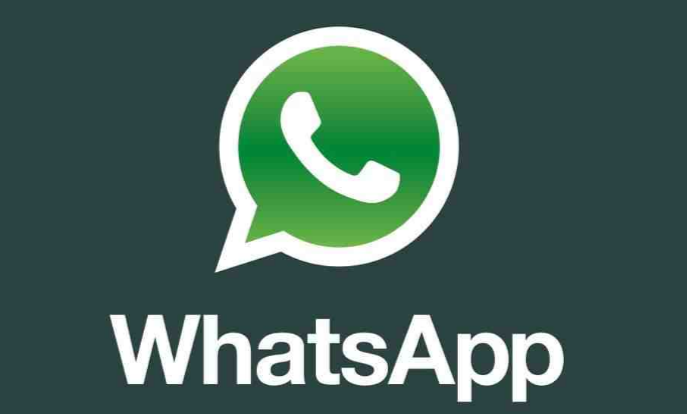 WhatsApp has limited the number of times a user can forward a message. Previously, a WhatsApp user could forward a message to 20 individuals or groups but it has now been limited to five. “We’re imposing a limit of five messages all over the world as of today,” said Victoria Grand, WhatsApp vice-president for policy and communications. 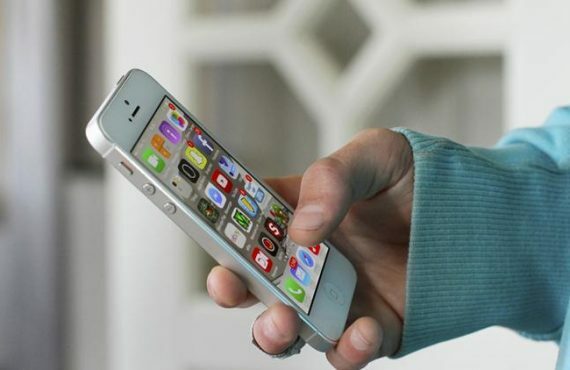 Users of devices running Google’s Android system will receive the update first, followed by iOS users.